Excited to announce my new book, to be released March 20th 2018! Dive into Julie's world as she tries to manage a angry best friend, a greedy ex-husband, a fame hungry costar and a old flame while remaining composed on camera. Did I mention her fake boyfriend who shows up to save/ruin the day? Click the picture below for more information! Haunting Me was the winner of the 2017 Silver Medal in general mystery fiction in the Readers Choice Awards! I am so excited to have placed in these awards among some very big names in the book world (and soon to be big names I am guessing!) and feel honored that people love this series as much as I do in writing it. 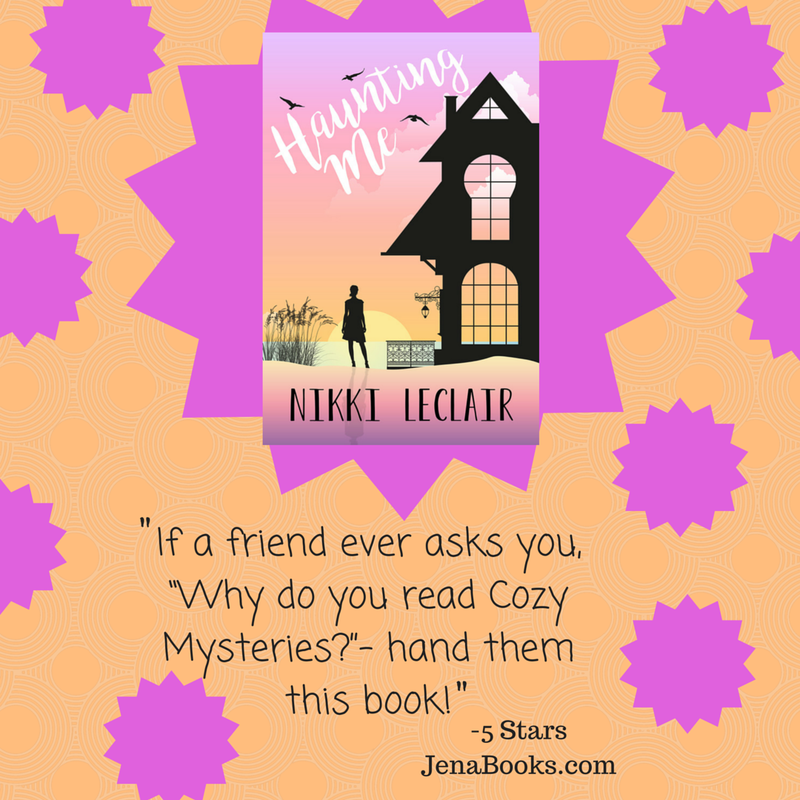 I am so excited to announce that the Haunting Me Series has officially joined the Kindred Ink Press publishing house, and has been renamed The Edie Edwards Cozy Mystery Series. I am so honored to that this series has found its forever home with a wonderful group of authors and editors. I can't wait to see how wild this adventure gets! Click the image below to check out my profile on the Kindred Ink Website! It's finally here...the sequel to Haunting Me! After six months of writing, re-writing, editing, beta readers, re-editing, editing a final time...I'm excited to announce that Haunting Me's sequel, Locking Up Santa, will be released November 8th! Check out the cover and synopsis below! Haunting Me... .99 till August 12th! 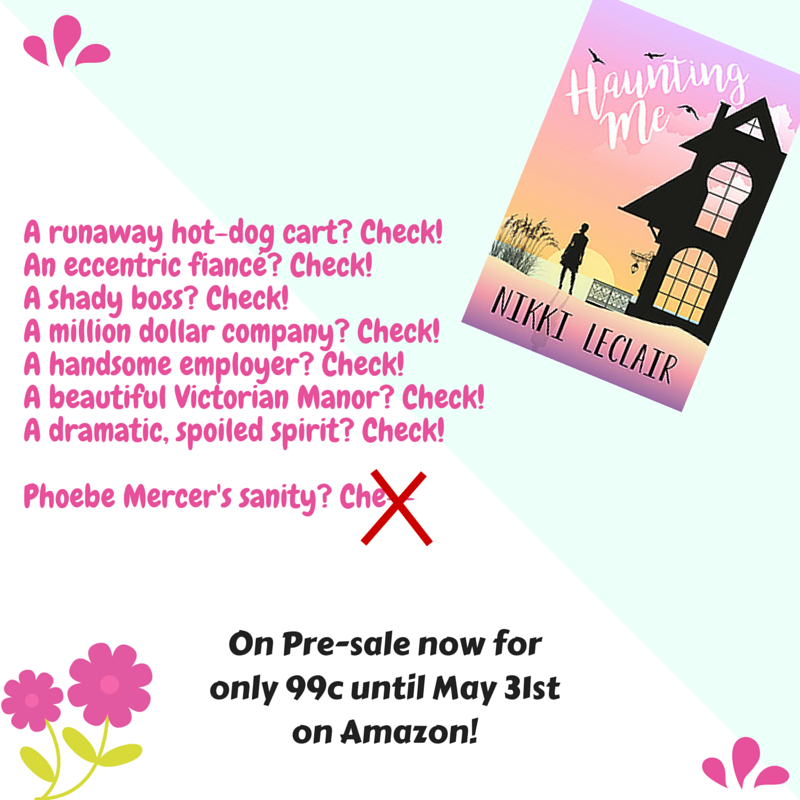 I have a great promotion going on now for Haunting Me, and yup, you guessed it by the title didn't you? Get it for .99 until August 12th! Click on the picture to head over to Amazon! Haunting Me is going on Tour! 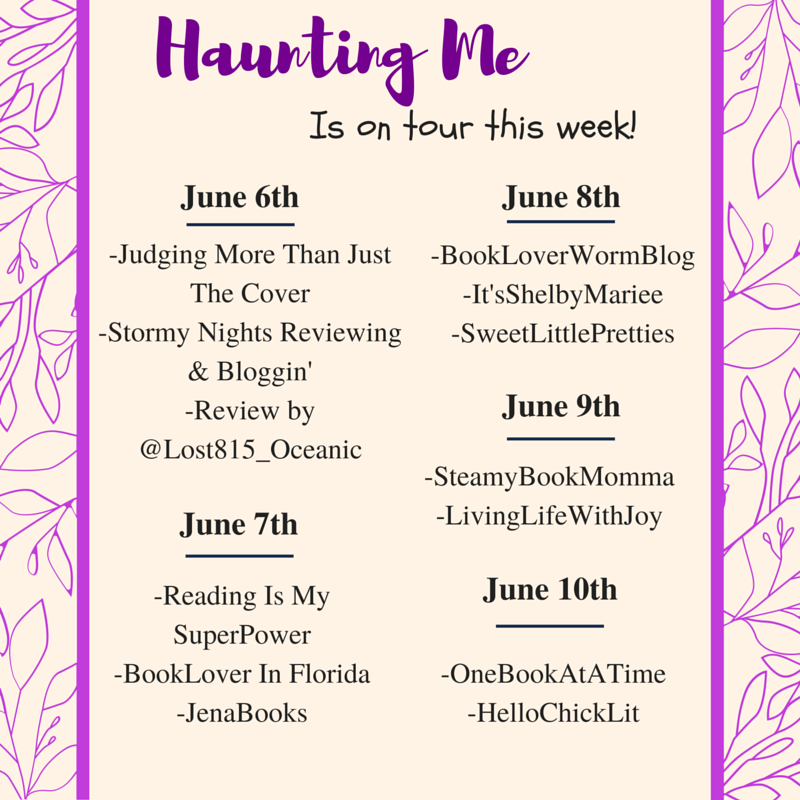 Join me, and dearly departed Edie Edwards, this week for Haunting Me's release tour! I am so excited to be part of these wonderful blogs, and grateful to these fantastic reviewers! Don't forget to enter my giveaway! I just *may* have one more coming up for everyone! Today's the day: Haunting Me is now available! Chick Lit May Celebration Party! Come and join us, next Thursday May the 19th, at 4 pm for a evening of fun, in celebration of Chick Lit Month! There are a ton of authors lined up to host for the evening, there will also be games, and giveaways! Who doesn't want free stuff??? Yours truly, will also be hosting for 30 minutes, and spoiler alert; I may, or may NOT, (i do, i definitely do) have some sweet swag in store.